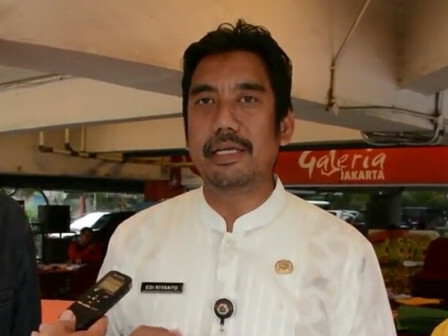 The Cilandak Sub-district's One-Stop Integrated Service Executing Unit (UP PTSP) has issued 3,215 permits along one semester in 2018.
" Most people processed PM 1 at Cilandak PTSP"
UP PTSP Head, Edy Riyanto stated that permit processing is dominated by public service permit (PM 1). In details, 736 permits have been issued in January, 547 permits in February, 636 permits in March, 683 permits in May, 127 permits in June, and 235 permits in July. "Most people processed PM 1 at Cilandak PTSP," he expressed, Monday (9/10). He explained that PM 1 is a public service that is its authority lies in the sub-district/urban village, including a certificate or covering letter for inheritance, marriage and disputes. For operating hours, PTSP services are open from 7.30 AM-4 PM. "People must always process their own permits without using a third party intermediary, as in addition to being easy, his side also provides AJIB service for those who do not have time to come to the service counter," he stated.